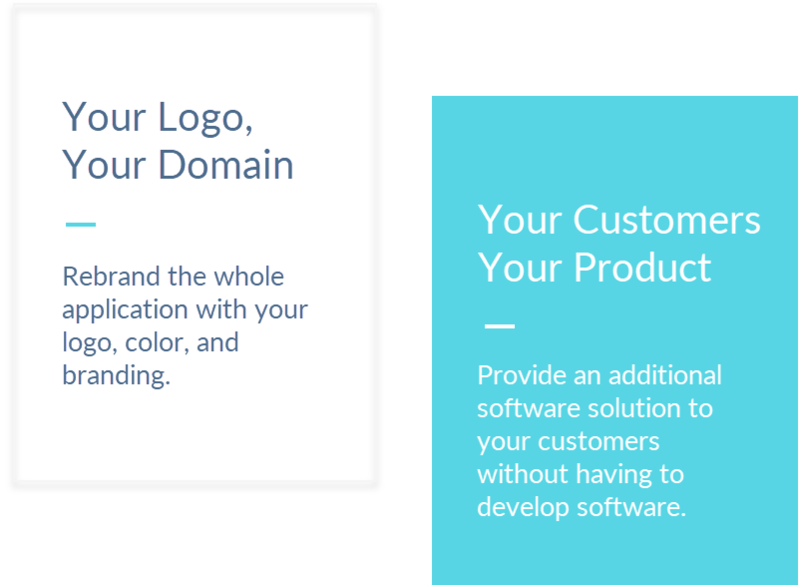 Partner with Bookafy to offer your customers an amazing appointment scheduling solution with your own branding. Bookafy's white label resell program can be sold to your existing customers as your own product. We re-brand the product from top to bottom, giving your customers a great product experience without any development work on your side. Book a call and we can walk you through our program. Bookafy supports 100's of White Labels and together we are supporting over 11,000 businesses worldwide!